As a travel therapist, there are plenty of things you probably take with you as you move around to different assignment locations, such as your pillow and blankets, favorite outfits, and any medications you may need. Yet, there is something that has many different uses that you’re probably not bringing with you as you travel the country – but perhaps you should be. Aloe Vera. That’s right – the plant that most people associate with sunburn, actually has many different medicinal uses. Not only can it be used to soothe your skin after sunburn, but Aloe Vera benefits include digestion and immune system improvement, and even inflammation reduction. Aloe Vera has more than 200 active components, such as vitamins, minerals and fatty acids, which is why it can be used as a remedy for so many different things. For more than 5,000 years, people have praised Aloe Vera benefits. To use Aloe, you simply crack the plant open and cut it lengthwise. Then, you squeeze the gel out from the inside. You can use it in things like smoothies, juice or simply rub it on your skin for sunburn or soothe other types of burns. Since Aloe Vera has so many vitamins, it can help boost your immune system so that you get sick less often. It can also help your body cope better with physical, environmental, and emotional stress because it is an adaptogen. Being an adaptogen means that it increases the body’s natural ability to adapt to changes and resist illness. 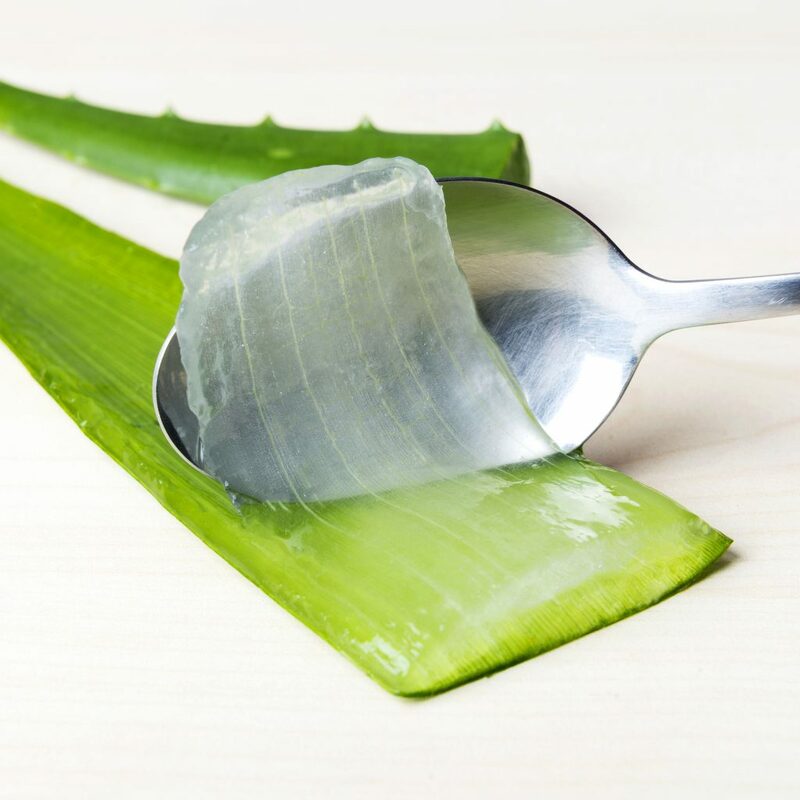 Just like Aloe Vera soothes your skin after sunburn, it can essentially do the same thing to your digestive tract. This helps clear out unhealthy bacteria, and it is beneficial for people who suffer from irritable bowel syndrome or acid reflux. It’s basically helping to eliminate waste from your body and detoxify it. Some of the substances in Aloe Vera help slow down or even stop inflammation. This is really helpful for people who suffer from joint pain and stiffness. Maybe this is even a tip you can pass along to your therapy patients! Like with any medication, there are some warnings to consider if you plan to consume Aloe. Since Aloe comes from the same plant family as onions and garlic, if those foods bother you, you may be sensitive to Aloe. Some people have allergic reactions to the plant, and it can also cause abdominal cramping. It is suggested to not use Aloe Vera if you are pregnant or diabetic because it can lower your blood sugar levels. Finally, the FTC does not recognize Aloe Vera benefits.